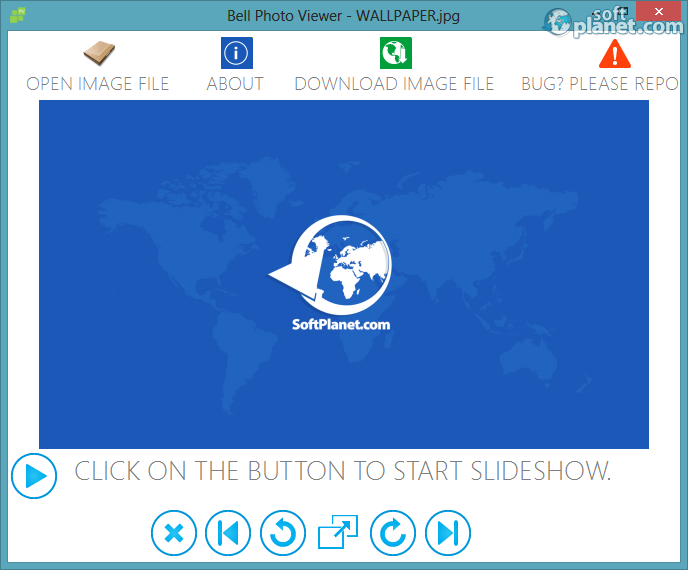 SoftPlanet makes it possible for everyone to get free Bell Office download directly from our servers. There is no registration needed for downloading. Bell Office 3.3.0.0 is a simple and modern office software package, which includes an advanced RTF editor, a timetable manager, a reminder manager, a bookmarks manager, a photo viewer and an events manager. The toolkit is distributed for free. Each one of the applications comes with common features, which in most cases are completely enough. In order to explain the package features, I probably need to take a closer look at each utility separately. 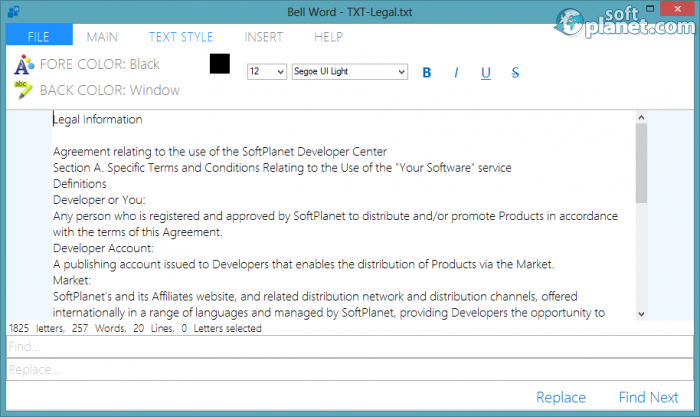 The first one is called Bell Word and as you may suggest it is the RTF text editor. It comes with several common options available like basic text formatting, image and table insertion and more. 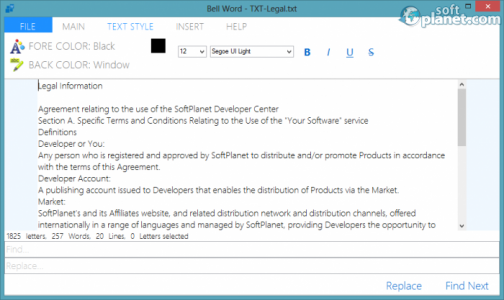 In my opinion the built-in templates are the great thing about Bell Word, which allows you to easily write a letter or an article. The next app is called Bell Calendar, which is basically a calendar with integrated event functionality. 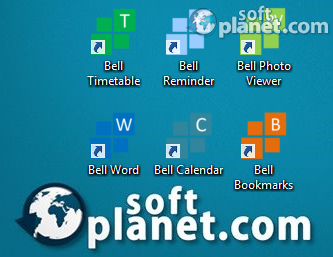 Bell Bookmarks, Bell Photo Viewer and Bell Reminder are some of the other tools. As you can suggest the first one allows you to manage bookmarks, the second one enables you to preview images and the third one provides you with a personal reminder. Last, but not least there is one more app called Bell Timetable. It is actually a very simple scheduling utility, which can help you to manage your time. The interface is very clean and user-friendly. There are no endless menus, you have only a few large buttons, which do their jobs just perfectly. The design is really modern and is probably inspired by Google's latest outfit. In my opinion, the whole package comes with a very appealing interface. However when I tried to resize its windows, it doesn't look very well. I am pretty sure that this issue will be fixed in the next version. As I have already mentioned Bell Office 3.3.0.0 comes with a really modern and appealing design. However as most of you know, it is all about the user experience, not the outfit. In my opinion, this is the weakest point of the application. Please let me give you a quick example. If you need to add a reminder, you click on the empty box and start typing. Although there is a typing cursor blinking within it, surprisingly nothing happens. It turns out that you need to click on the Edit button in order to add a new reminder. Once you are ready, you need to press the Save button. It is great to provide users with an innovative experience, but it should ease them, not hamper them. 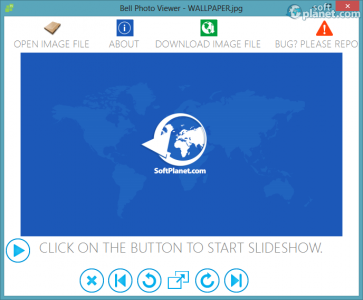 Bell Office 3.3.0.0 is an innovative and modern office software suite, which provides you with a text editor, a timetable manager, a reminder manager, a bookmarks manager, a photo viewer and an events manager. It is 100% free. I really cannot wait to see the new version, because I am sure it will be even better than the current one. However Bell Office 3.3.0.0 is a really great app, which will improve your office workflow. Our security scan shows that Bell Office is clean from viruses. The current version of Bell Office has been scanned by our system, which contains 46 different anti-virus algorithms. That ensures that Bell Office 3.3.0.0 is 100% safe for your computer.